James Holzhauer tops $1 million in record time on "Jeopardy!" CHICAGO - Two people were killed and at least 30 others -- including a 12-year-old boy -- were wounded in weekend shootings across Chicago, reports CBS Chicago. 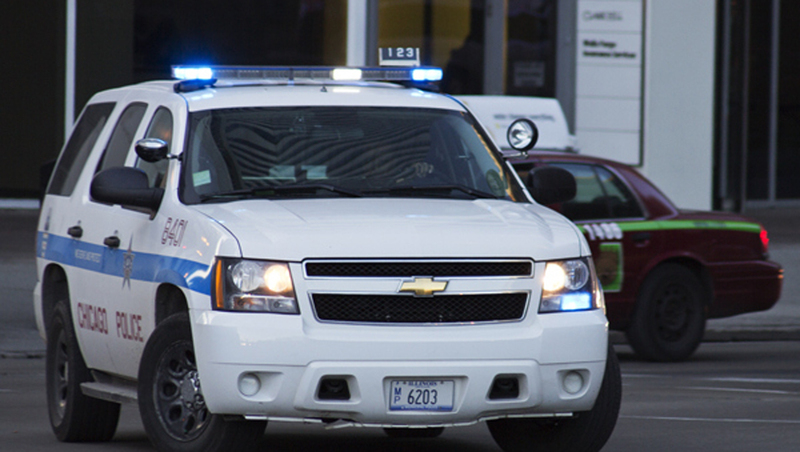 One of the fatal shootings happened Saturday evening in the Humboldt Park neighborhood on the West Side of the city. At around 6:50 p.m., Davontae Harrison, 21, was driving when someone opened fire and shot him in the chest, police and the Cook County medical examiner's office said, according to the station. Harrison reportedly kept driving until either he or someone else in the car flagged down police. Harrison was later pronounced dead at a hospital, the medical examiner's office said. Meanwhile, a 16-year-old boy was shot to death early Saturday in the West Garfield Park neighborhood. Officers responding to a call of a person shot found the 16-year-old lying in an alley with gunshot wounds to his left leg and the left side of his chest at around 4:15 a.m. Saturday, authorities said, according to the station. The boy was taken to a hospital, where he was pronounced dead, according to the medical examiner's office. His name was being withheld Sunday. At around 11 p.m. Friday, a 12-year-old boy was among three people injured in a shooting in the same neighborhood. An 18-year-old man was standing at a bus stop about 11 p.m. when he heard shots ring out and realized he'd been struck, police said. He was shot in the buttocks and taken to Mount Sinai Hospital. He is in good condition. Two other boys, ages 12 and 16, were also shot and later walked into the hospital, police said. The 12-year-old boy was shot in the left calf and and the 16-year-old was shot in the wrist, police said. They were both listed in good condition.